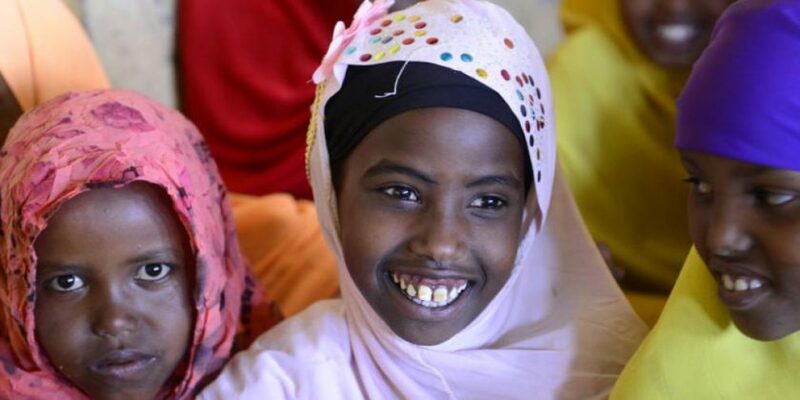 Over 200 million girls and women have suffered from Female Genital Mutilation across the world, including 500,000 living in Europe, World Health Organisation estimates. 3 million girls worldwide and 180,000 girls and women in Europe are estimated to be at risk every year. The number of girls and women who suffered or are at risk in Europe is increasing dramatically due to high rate of migrants arriving from countries where Female Genital Mutilation (FGM) is normally carried out. The practice is prevalent in some majority Muslim countries despite the fact the Koran doesn’t mention the FGM anywhere. Female genital mutilation comprises all procedures that involve altering or injuring the female genitalia for non-medical reasons and is recognized internationally as a violation of the human rights of girls and women. It is considered a sort of social convention, motivated by beliefs about what is considered acceptable sexual behaviour. It aims to ensure premarital virginity and marital fidelity. FGM cause severe bleeding and health issues including cysts, infections, infertility as well as complications in childbirth increased risk of newborn deaths. FGM is a violation of the human rights of girls and women. Being older, having less education and being Muslim were associated with higher odds of having had a daughter circumcised, WHO reveals. Female Genital Mutilation is a crime in all EU Member States. “Female Genital Mutilation will only end when societies challenge and condemn the norms that propagate this practice,” a joint declaration of the European Commission states.